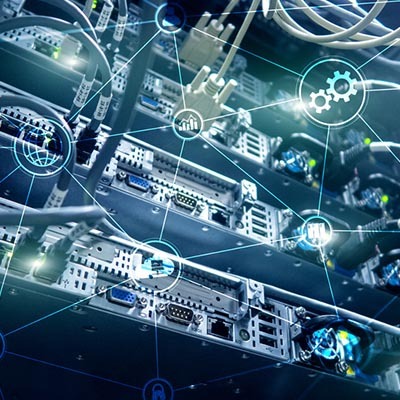 Planning for On-Premise Infrastructure Deployments - Digital Seattle Blog | Digital Seattle, Inc. | Seattle, Washington | Digital Seattle, Inc. Installing hardware for your small business can give you control over how you manage your own IT and allow you to make security a priority, but it can also be filled with hassles. 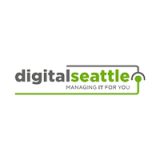 If you would like more information about how to plan and manage a server room, contact Digital Seattle today at (206) 709-9556.